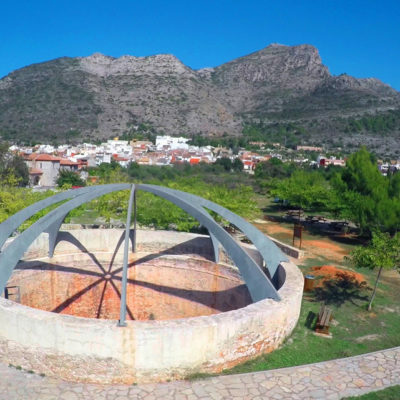 La Safor is on a water modeled land, drop by drop, to offer you all in a few kilometers: marsh, urban and virgin beaches, rivers, mountains and caves that have shaped an extensive living and patrimonial culture. 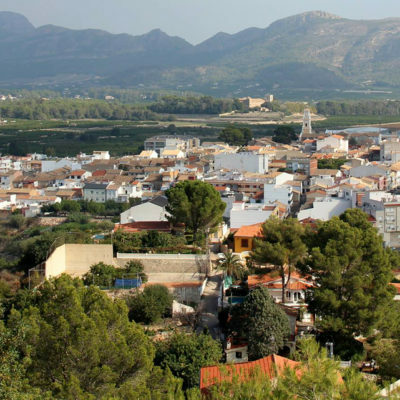 The smallest village of la Safor has only 0'4 km2 and is completely surrounded by Gandia. 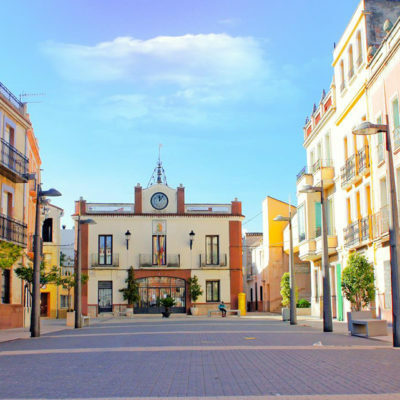 Benirredrà is a place of tranquility, only altered by its cultural manifestations such as el Porrat or local festivals, as well as les Falles. 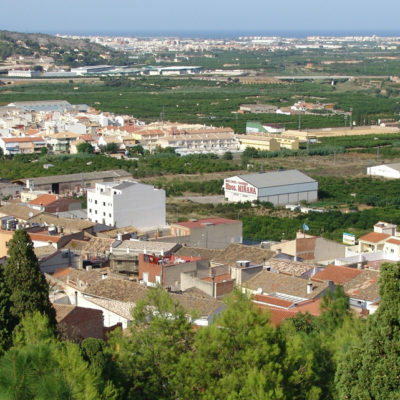 The municipality of Xeresa is stretches from the summit of el Mondúver to the marsh of La Safor. The population has made an effort lately to promote a sustainable and natural tourism. 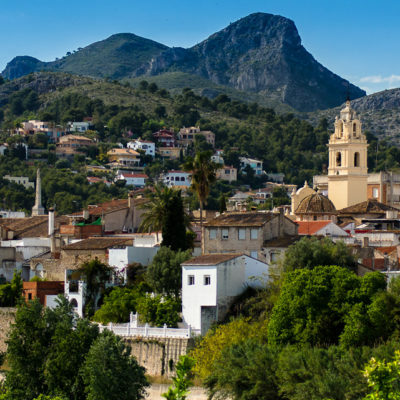 It’s no wonder that this town has opted for the “naturally magical” tourist slogan and that in a few km2 the town passes from the steepest spots in its interior to the Mediterranean Sea. On the slopes of el Circ de la Safor, the highest peak in the region, we find one of the most leafy and well preserved landscapes in our lands. The geographic features of el Circ de la Safor, which reminds us of the glaciers of the Pyrenees, have shaped endemic flora and fauna. 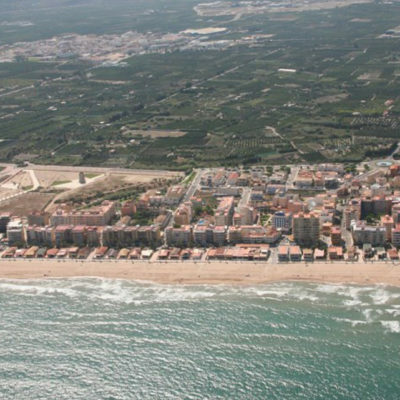 The largest town in la Valldigna natural subregion and it transforms in the sea. This allows you to enjoy both mountain and maritime places and coast. 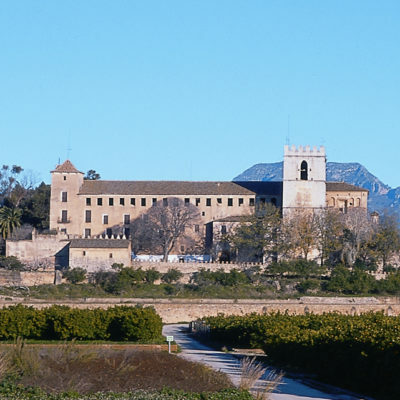 The legend tells us about King James II El Just when he saw those lands, which had been called d’Alfándec until then, told the abbot of the Cistercian monastery of Santes Creus "the most worthy valley" referring to the construction of a new monastery for the Cistercian order. 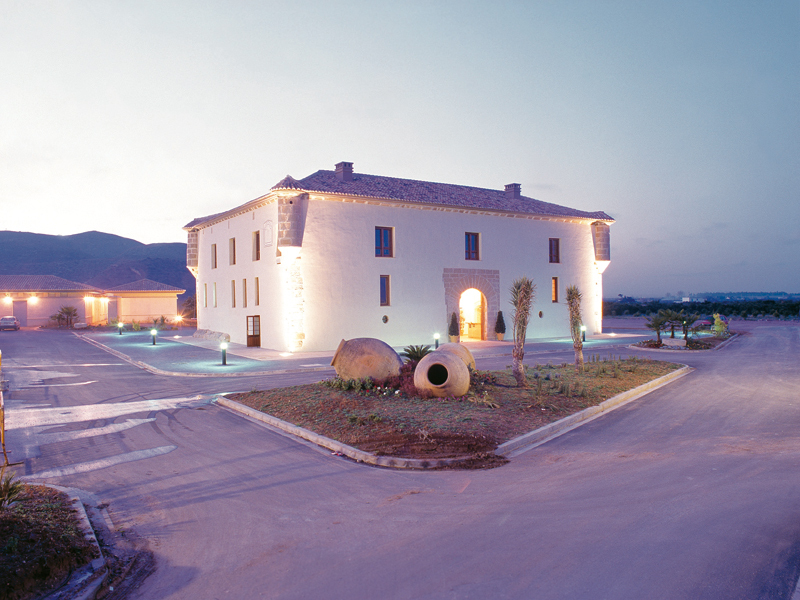 And since then the whole history of this place is shaped under the influence of the Royal Monastery of Santa Maria de la Valldigna. 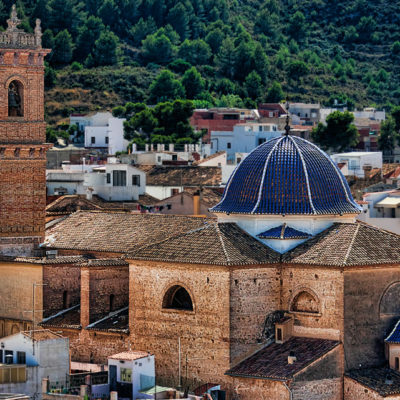 The largest municipality in the Vall del Vernissa combines perfectly its natural heritage with the cultural one. 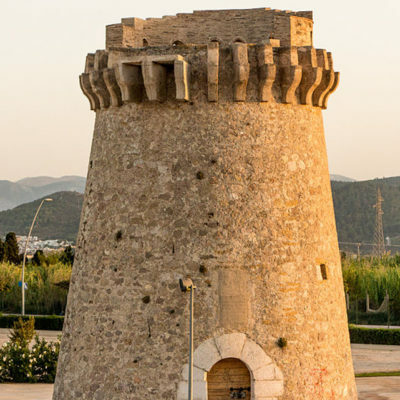 A clear example of this is the route of the PR-CV 100, a low difficulty and short path, which it passes through the springs of the el Castell, el Barranc Blanc, el Llibrell and Les Galeries, as well as la Penya Roja, until the remains of the Castle Borró, 10th century. 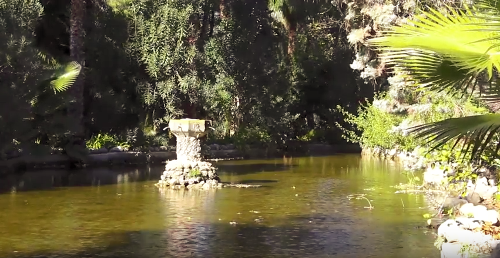 Since ancient times, El Real de Gandia has managed to control water to cultivate its lands. 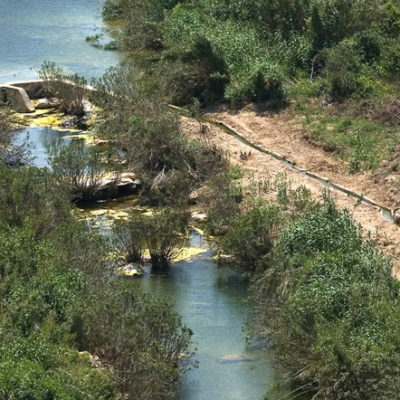 A research and valorization work has been carried out on this heritage that has been in existence for more than a thousand years, as is the case of the Vernissa ditch. 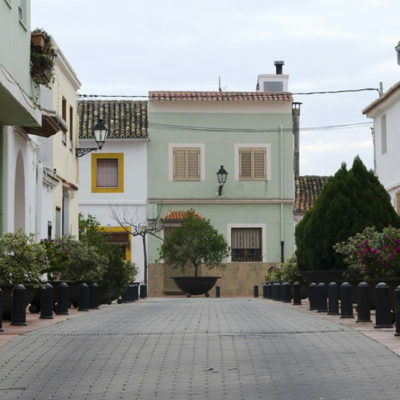 The visitor at a glance will be able to discover two different realities in the streets of the centre of Rafelcofer: on one hand, the visitor will appreciate the Modernist façades and the Ecliptic style in el Carrer Major, richly decorated, and on the other hand the visitor will see the houses of farmers, with large doors to allow the entrance of carts, with a much more sober style. 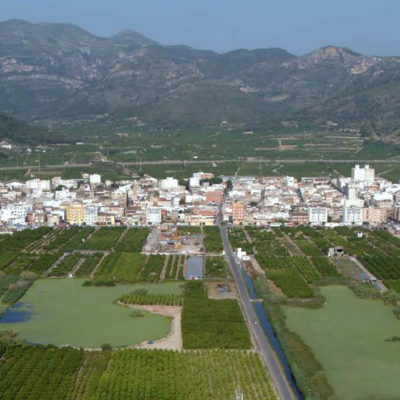 La Safor is water, fertile land and culture. If any town can gather together and mix these three elements, it is Potries. Also, this is how Potries has one of the most cared living water heritage. In 1532 Piles was the protagonist of the landing of the pirate Barba Roja II, who brought his ships from Algeria. 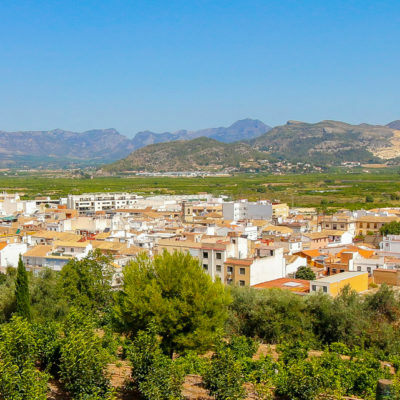 Since ancient times, the town of Palmera has been the place where management groups of La Safor orchard have gathered to discuss all the issues involving irrigation and the management of this resource. 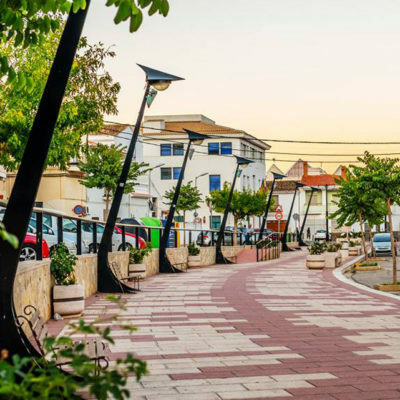 The second city by number of inhabitants of la Safor conserves one of the most beautiful historical centres of the region. 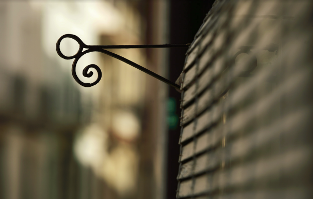 Throughout its steep streets in el raval, we can still feel the breath of the Moorish, while in the Christian neighborhood we find palaces and stately homes, with broader streets and squares. 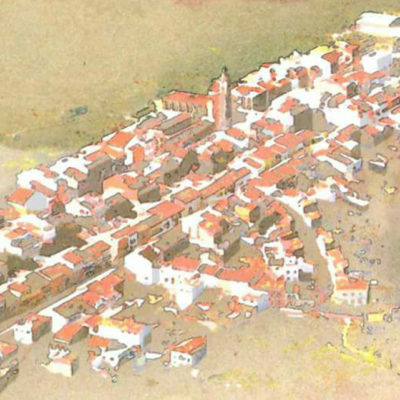 The streets of Miramar show part of its ancient network of irregular layout that occupies the squares of l’Església, el Trapig and el Raconet and el Carrer Major and Abadia. 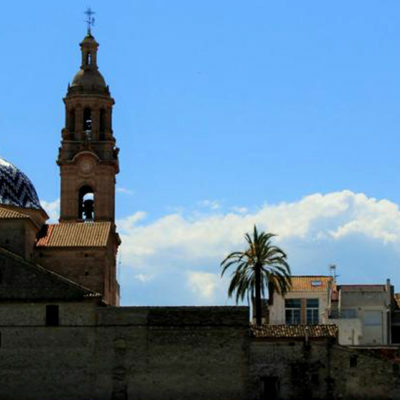 The most emblematic building is the l’Església de Sant Andreu, built in the 18th century in Baroque style, above the origin of 1535. 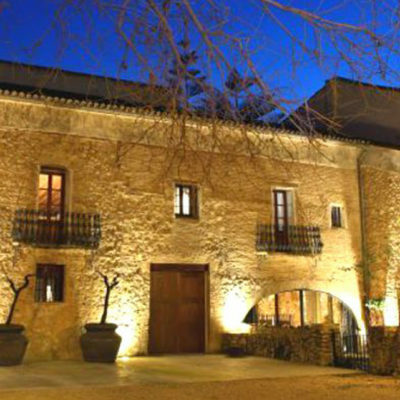 The story of Llocnou de Sant Jeroni is linked to that of el Monestir de Sant Jeroni. For centuries the monks have been the ones who managed the design of the place. 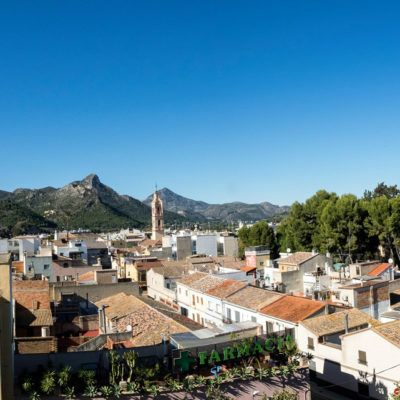 One of the best ways to get to know La Font d'en Carròs is to do some of its perfectly defined routes. 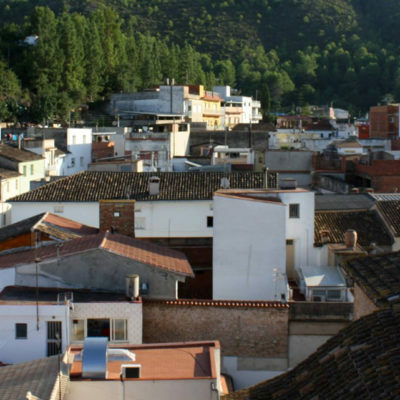 Located on the bank of the River Serpis, l’Alqueria de la Comtessa has a practically flat term, thanks to the river sediments, only altered by the mountain de Sant Miquel and el barranc de Seret, or Palmera. Apparently the toponymy of this locality refers to its original function: to watch the coast, to guard the sea. 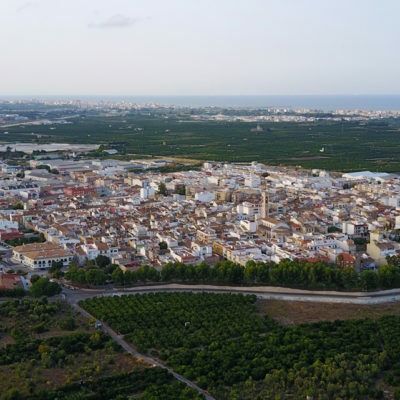 It was not until 2001 when the official name of Guardamar de la Safor was adopted, which has led this town to be known as Alquerieta among the surrounding towns. 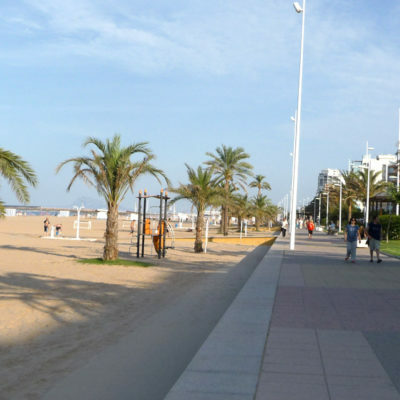 Over the years the capital of la Safor has become of the main tourist destinations in our country. It can triple its inhabitants in high season, in summer. 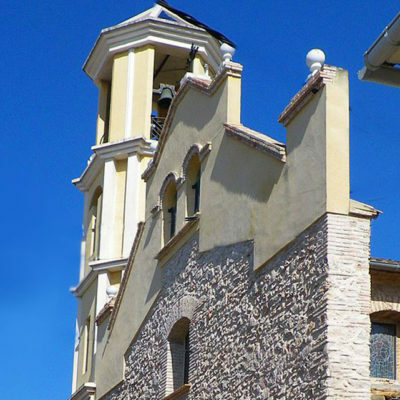 Traditionally, Daimús has been an agricultural town but, since the 1960s, has made a clear commitment to tourism. 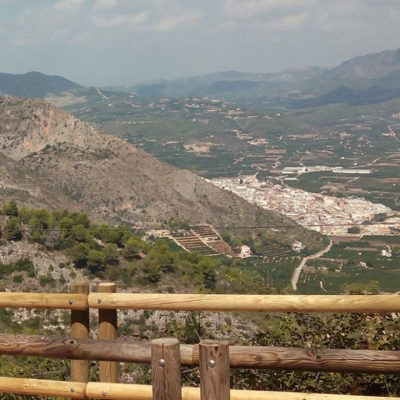 Located in la Vall del Vernissa (Vernissa Valley), Castellonet de la Conquesta offers us the opportunity to go through different routes, both on foot and with bicycle. 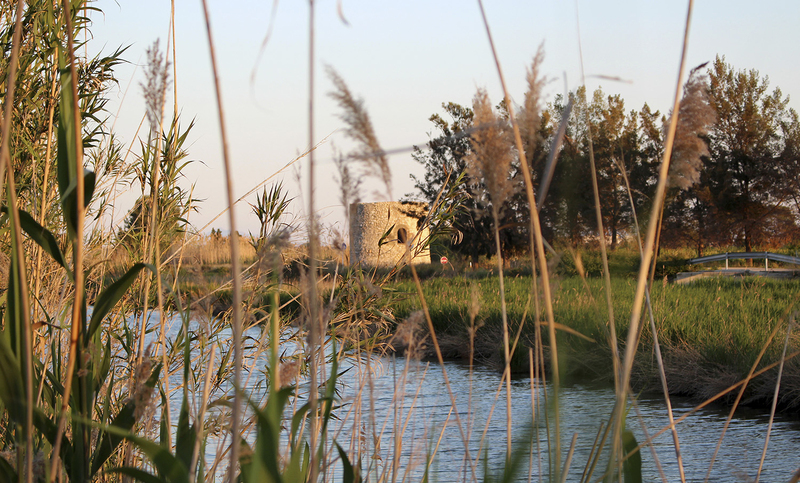 The Serpis river has imbued the villages on its banks with a very special character. 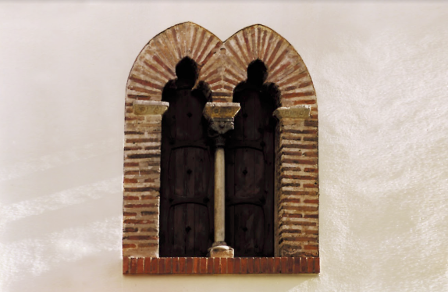 In the village of Beniflà we have important vestiges of hydraulic architecture. 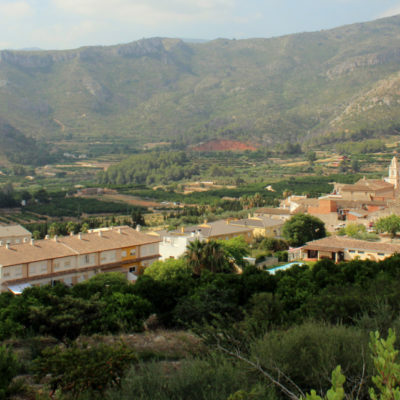 Walking through Benifairó de la Valldigna is to move between nature and the legend. 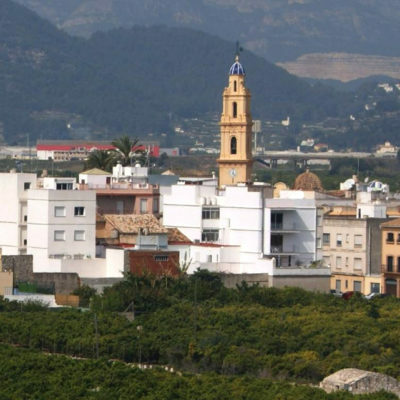 This village bathed by the river Serpis, is surrounded by orange trees and the essence of the March family. 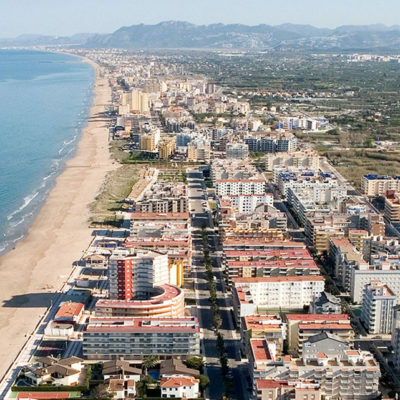 The town of Bellreguard is divided into two urban centers, on one side the town and on the other side the beach. The middle is crossed by the town of Miramar. 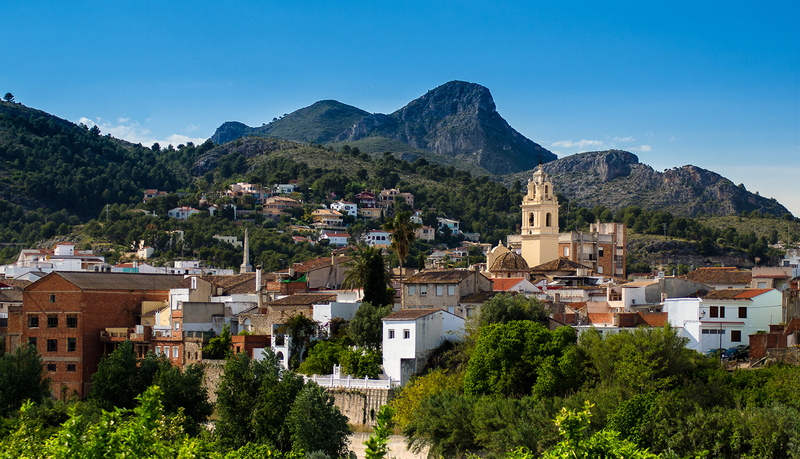 Barx, and its hamlet La Drova, are mostly nature. Many routes get trough or depart from the town, in addition, it is a reference regarding caving practice in its caves and chasms. 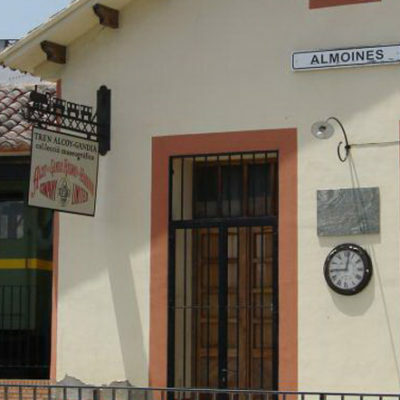 In few towns the railway spirit is lived with as much intensity as in Almoines, and without leaving the locality you can take a historical trip through three Valencian regions. 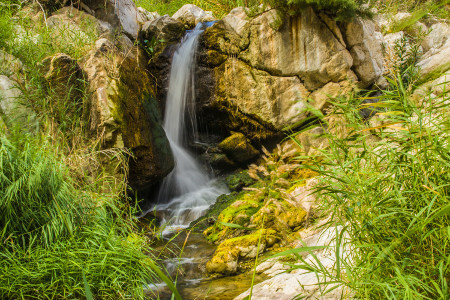 Its limits are framed in la Vall del Riu Vernissa (Valley of the Vernissa River) and we can find great diversity of natural landscapes of all kinds such as ravines, fountains, caves... 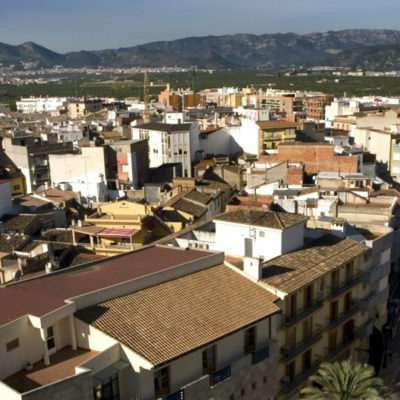 Highlights include el Turó del Tramús and el Barranc del Riu Vernissa (Vernissa river ravine). 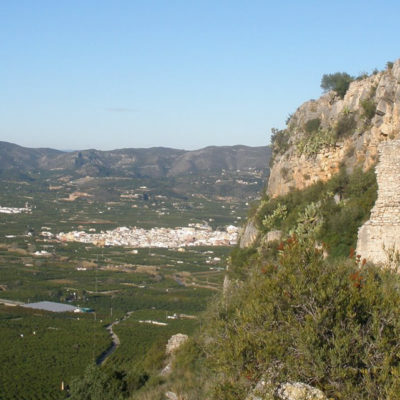 Alfauir is located in the middle of the Vernissa Valley and surrounded by the Sierras of Ador, Falconera and Grossa. 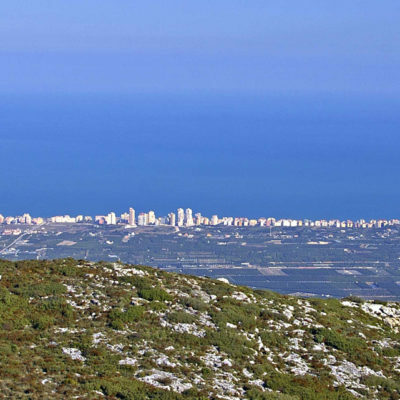 Known as the balcony of La Safor, it has one of the most beautiful views of the region.